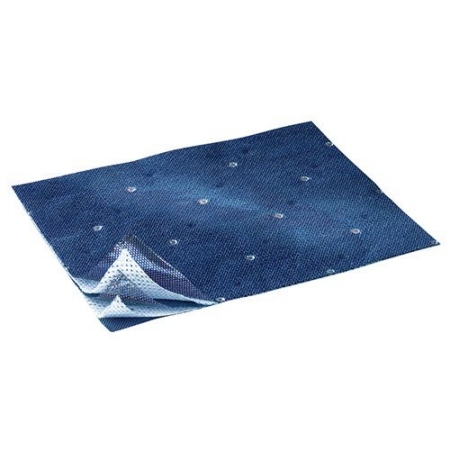 AQUACEL ® Ag Hydrofiber ® Wound Dressing with lonic Silver is indicated for moderate to high exuding wounds which are infected or at risk of infection. 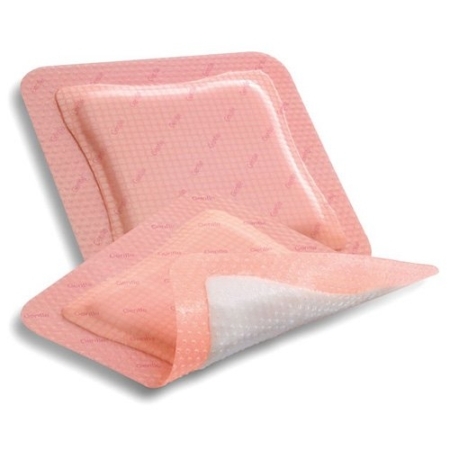 Supports wound healing by providing a moist wound healing environment. 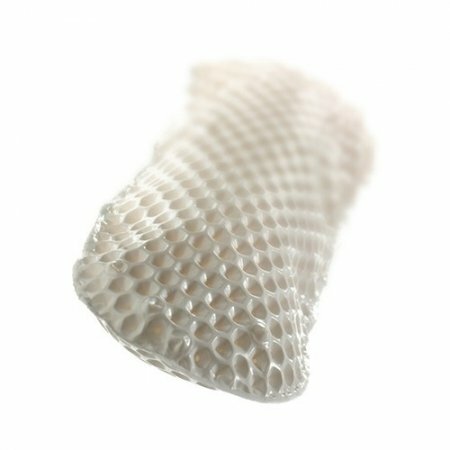 AQUACEL ® Ag Hydrofiber ® Wound Dressing with lonic Silver provides rapid and sustained antimicrobial activity in vitro. 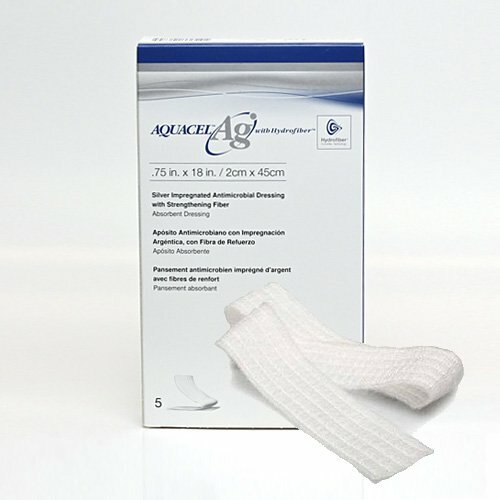 As demonstrated in in vitro testing, AQUACEL ® Ag Hydrofiber ® Wound Dressing with lonic Silver provides sustained antimicrobial activity for up to 7 days.